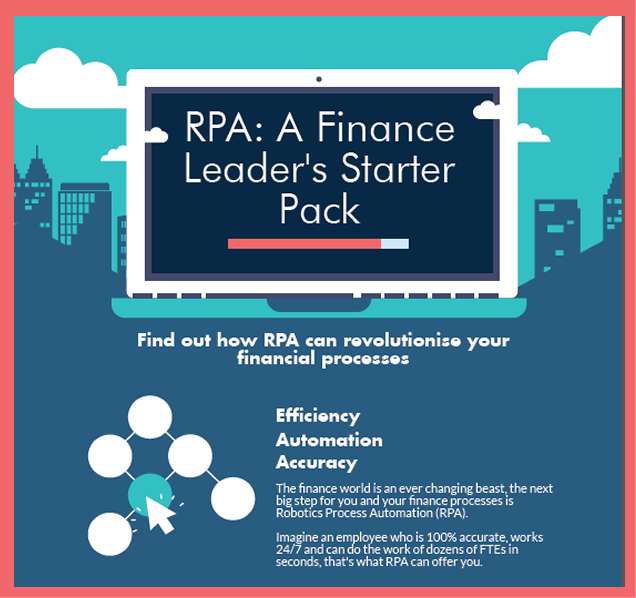 Download this free infographic to discover how RPA can revolutionise your financial processes. The finance world is a hot industry that is constantly changing to keep up with the demands and trends expected from it. The next big step for you and your finance processes is RPA.